Having served in various capacities in leadership training ministry since 1984, Wendy’s great joy is envisioning and equipping women to participate fully in living out their design in the Image of God and in the grand calling of the Great Commission. With a BBA from Texas A&M University, and an MABS from Dallas Theological Seminary, Wendy has led inter-mission and inter-confessional mentoring and equipping efforts for 30+ years, having lived and traveled abroad for most of those years. After serving 28 years with Entrust, 20 years leading the evolution of the Women to Women Ministry Training effort and 8 years as a Vice President of the mission, she now serves as the Mission Advisor for Development of Women to the Missio Nexus network of mission agencies, and as the founder and Executive Director of the collaborative Women’s Development Track. 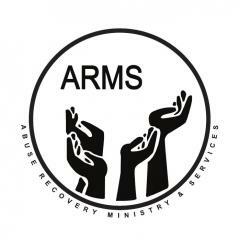 MARGIE BOWMAN has been a participant and leader of various Women’s Ministries over the past 25 years. Margie comes with a corporate Human Resources background specializing in learning and development. As a Professional Certified Coach (PCC) through the International Coaching Federation (ICF) she has developed mentoring and coaching programs for women leaders in various career and life transitions. SHERYL GRAVES is the Director of Women’s Ministries at Coppell Bible Fellowship in the Dallas, Texas area, and also serves as a facilitator for Women’s Development Track and a Board member for Grafted Life Ministries. With a business degree and background as well as 30 plus years of broad ministry experience, she is passionate about discipleship and effectively equipping women leaders in the local church setting. 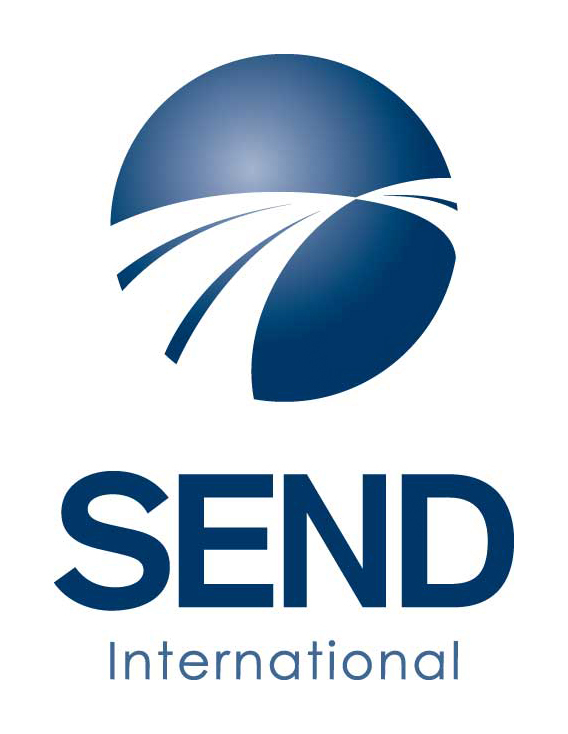 DOROTHY JANZEN has been a missionary with SEND International since 1986. Together with her husband, Warren, she spent 16 years church planting in Japan until 2004 when they were asked to transition to the International office of SEND in Michigan, where Warren began his role as SEND’s International Director. Through this transition, Dorothy became aware of the need for more focused attention to the women of SEND globally, especially relating to their desire for personal and professional development. She was instrumental in developing a Women’s Ministry Team for SEND, and continues to be involved in this ministry coordinating modules for Women’s Development Track as well as serving as a facilitator. DIANE THORNTON has served in a variety of ministries, including her local church, Women’s Discipleship, Bible Study Fellowship, and non-profit Board leadership. She currently serves as a facilitator with Women’s Development Track and on the Adult Discipleship Committee in her church. ROB DIXON has served on staff with InterVarsity Christian Fellowship for the last 21 years. In his current role, he oversees InterVarsity’s ministry on college and university campuses in central California and southern Nevada. Issues at the intersection of gender and faith are a key aspect of Rob’s ministry, and he recently completed a Doctor of Intercultural Studies degree at Fuller Theological Seminary, where he researched attributes of flourishing male/female partnerships in mission. LEANNE DZUBINSKI served overseas as a church planter, educator, and trainer for missionaries and missionary women for 17 years with Greater Europe Mission. During that time she also studied mission-related issues such as acculturation and women’s contributions to missions. Now she teaches in the Cook School of Intercultural Studies at Biola University. Her research focuses on women in leadership, particularly executive-level women leaders in mission organizations. TED ESLER is the President of Missio Nexus. Ted worked in the computer industry before becoming a church planter in Sarajevo, Bosnia, during the 1990’s. He is the author of the book, “Overwhelming Minority,” about their family’s ministry in Bosnia. In 2000, Ted became the Canadian director of Pioneers and three years later moved to Orlando to eventually be the Executive Vice President where he served until 2015 when he assumed his current responsibilities. Ted has BS in Computer Science, an MTS in Theology, and a PhD in Intercultural Studies (Fuller Theological Seminary). SUSAN TORRENCE (CPA) (Idaho, USA) is a professional accountant and tax preparer in her community as well as finance committee member for her local church. Sue also serves on the leadership team for a regional training effort, Women Equipping Women, in her local church’s Women’s Bible Study, and with the Board of Bear Paw Camp.